Ok, bear with me on this. Clearly I am not the site you come to for “healthier choices”. I completely understand my place in your life. Really. And today isn’t necessarily about “health”. Because options are always good to have, yes? Think about packing for vacation…clearly you need “feeling fat” options, or “lazy” options. On the other side of the coin, you also pack, “Hot mama” options or “hair up” options. Shoes also…high heels, flats and even flip flops all to match one outfit makes sense to me. There are just too many variables on vacation to be locked into one shoe selection. Same rules apply to cookies. While butter is always my fat of choice, sometimes it’s nice to broaden the horizons. I mean, what if you run out of butter and you MUST MAKE COOKIES? It can happen, I’ve been there. So all in the name of research I decided to give grapeseed oil a chance. The idea for these came from my recent trip to Austin where a company called Pompeian had a booth set up with a Chocolate Chip Cookie taste test. One with Grapeseed Oil and one with Butter. Low and behold I thought the grapeseed oil cookie was better. I kinda felt like a major cheater. And while their cookie was good, I knew I could make it better. So I went ahead and tried a Grapeseed Oil Chocolate Chip Cookies baking experiment at home. And I’ll tell you it was muy successful. That means it worked. Grapeseed Oil contains about twice as much Vitamin E as Olive Oil. Honestly, if you’re eating Chocolate Chip Cookies you probably don’t care so much about any of this…but I thought I would share. It makes me feel smart. Also, after a little google action on my part, it seems like the standard sub for oil to butter is 3/4 oil to 1 cup butter…so that’s what I did. I imagine you could use light olive oil, canola oil or coconut oil too. The cookies are pretty straightforward, and added bonus, you don’t have to wait for your butter to come to room temp! Nope, I never measure vanilla. Seriously people, you’re not gonna add too much, I promise. Also, since you’re not getting any real flavor from the oil, as you would butter, it’s nice to add a little extra vanilla. Just sayin. It makes a pretty dough. When you use oil or melted butter in you get glossy chocolate chips. Three cheers for glossy chips! Also, no chilling required. Score! Only thing, they don’t get as brown around the edges as a butter cookie would, so you have to be sure not to over bake them! So clearly I’m not telling you to ditch the butter, but I will DEFINITELY make these again. They taste great, look pretty and honestly most people would never know the difference! I bet you could take these one step further and use (gasp!) Whole Wheat Flour!…What is happening to me?? 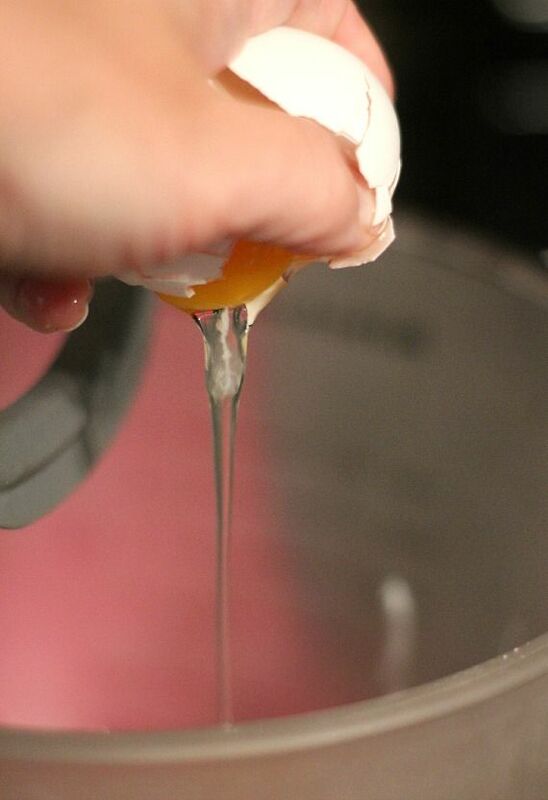 In bowl of stand mixer combine both sugars, eggs and vanilla. Beat for 2 minutes on medium until light in color. 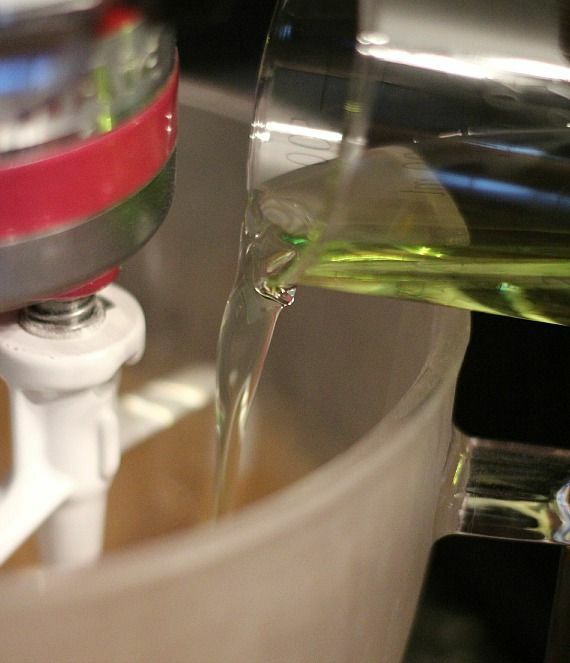 Turn mixer to low and add in grapeseed oil. Beat until evenly combined. 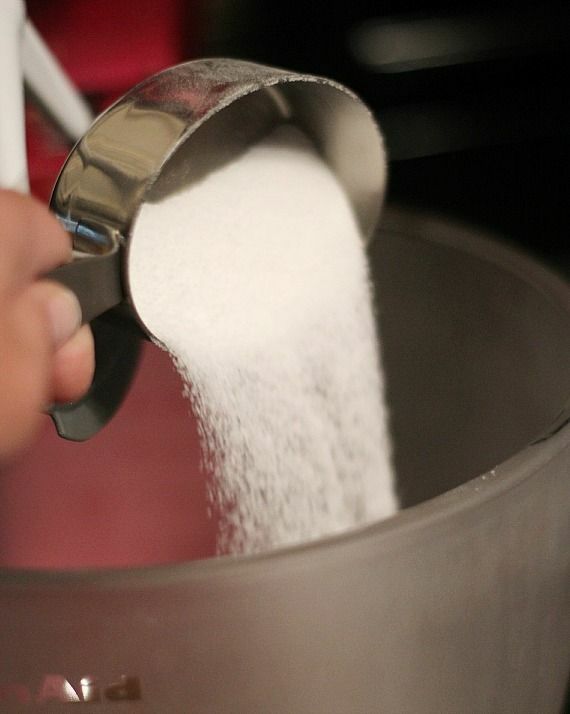 With mixer on low add in baking soda, salt and flour. Stir until evenly combined. 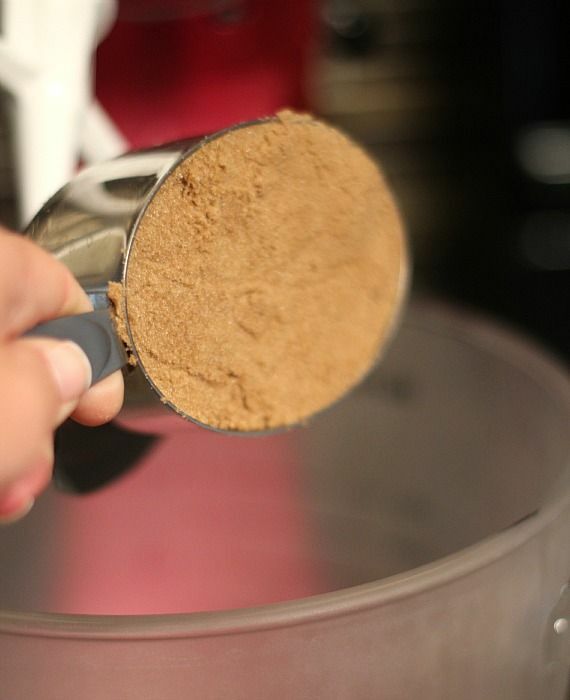 Drop heaping tablespoon sized portions of dough onto prepared baking sheet 2 inches apart. Bake 9-11 minutes until edges are golden. Don’t over bake. Allow to cool on baking sheet for 3 minutes and then transfer to wire rack to continue cooling. Magimix Colored Vision Toaster Giveaway! I’m totally into this! I agree, options are always a good idea! Ok..I totally dont believe you that the grapeseed cookie was better than the butter cookie. We you feeling alright when you tasted them? Did you have jet lag? Did you burn your tongue, in-turn damaging your taste buds? I mean, were talking about butter here. Gold. Ok , I have a suggestion….bake me a batch of these, ship them to me and I will either agree or call you bat sh*t cray cray. Either way, I still love you. Oh and the whole wheat flour…..I am just gonna blame that one on lack of air pressure on the cabin on the plane. I plan on trying them. Everyone in this house with the exception of me is a black belt in karate, weight lifter, healthy food only type person. I do use King Arthur’s unbleached white whole wheat in all of my baking instead of white flour. It is great. I know! I tasted those cookies..they were good!! They are really amazing people with the oil…it’s not a joke! we started using grape seed oil a couple years ago and haven’t looked back. it is so much more healthy and doesn’t have the smell or strong taste that olive oil has. We also get garlic infused grape seed oil for cooking as well. 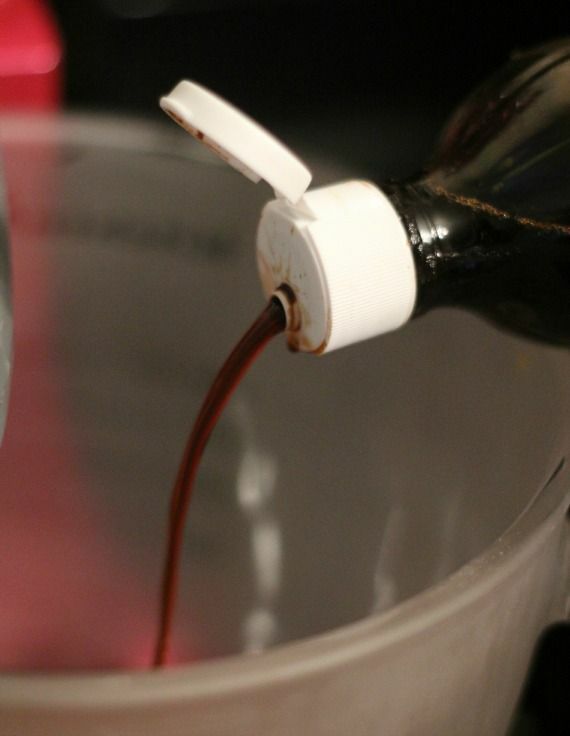 I love baking cakes with grapeseed oil…now I can’t wait to try cookies! No problem, actually they sell grapeseed oil at my local supermarket now, so I am sure it’s in most…and it honestly isn’t too expensive…along the same price as peanut oil. BUt yes, certainly try it with any oil you’d like! Last week I posted choc chip cookie sticks that I made with oil, rather than butter. It’s amazing that sometimes you don’t miss the butter. Sometime it’s key, but clearly in your cookies, they don’t look like they’re missing a thing. So pretty! These look so doughy and moist!! Oh my gosh, I love them already!! Such a genius idea! These are pppeeeerfecttt! I love that measuring cup by the way! hello i am love your blogs a lot and tried some of your recipes they turned out great we dont have grapeseed oil in my country should i use reply please i can not resist for long. Grapeseed oil and whole wheat flour? I’m there! 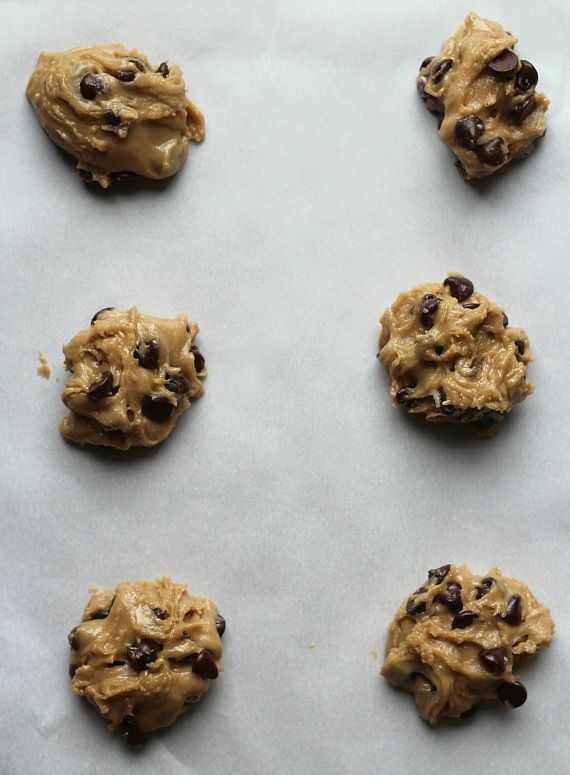 It’s summertime and I need to indulge a bit smarter so these cookies are just perfect! What a gorgeous bake! I love these! And love the healthier option! Cookies look wonderful! I love subbing grapeseed oil in recipes! These look fabulous! Even if they are a little bit healthier! I’m so glad you posted this, Shelly! I keep reminding myself to look for a way to replicate those amazing cookies from Pompeian at BlogHer. Yours look amazing! Definitely trying them soon. The ones at BH tasted good but were way too puffy for me…these look flat and perfect. LOVE!!!! Nothing will ever replace butter for me, but since your cookies look amazing, I am willing to try baking mine with grapeseed oil. Hurray for healthy cookies. These look beyond delicious! I’ll definitely be giving this recipe a try! I more healthy recipe is great once in a while!! 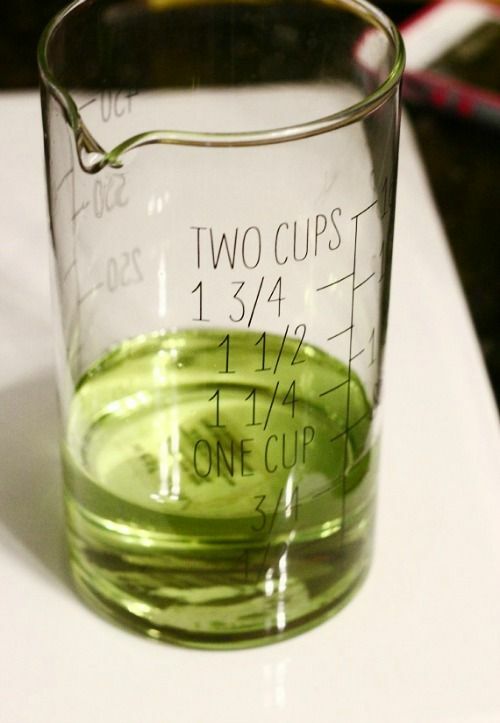 What a great idea to use grapeseed oil! I cook with it all the time but have never baked with it before. I am all about anything that can justify me eating cookies – if a healthy oil does that, then I am all in!! Oooo, this makes me uber-curious!! Guess I need to find me some grape seed oil!! Thanks for this, never really heard of this oil before! So great to see your recipe using grapeseed oil!!!! Chocolate cookies must be in the air, because I just posted my recipe, which also used my new grapeseed flour (now that is another story) totally gluten free for those who need the extra help! Ok, I made these, but used King Arthur’s white whole wheat flour instead of regular white flour. My family loved them–husband is very health conscious, and son is a avid weight trainer, who is going to college for a BS degree in Personal training. He doesn’t eat cookies, but did try one, and said if he was to eat a cookie, this would be the one. These look great, and I know they must be delicious, but…all the people saying grapeseed oil is healthy. It’s not really. It’s extremely processed, has more fat per TB than butter, and it’s higher in polyunsaturated fat, which when heated can cause inflammation and wreak havoc all throughout the body. LOVE using coconut oil for baking! Gives such a subtle but great flavor! Chocolate chip cookies are my favorite to use it in. I never measure vanilla either! And I love that you did this for me so now I know. Because sometimes you really do need chocolate chip cookies, like, pronto. Pinning! I literally just made cookies based on your recipe. I never like using butter if I can avoid it (oil is more cost effective). I was craving cookies but didn’t want to use my fancy Irish butter, so I googled oil cookies and came across your recipe. I used ground oatmeal in place of 2 cps flour, and vegetable oil. it spread a whole lot. All my cookies merged together but I still managed to separate them. the cookies were so good. thanks for giving me the inspiration! I love eating cookies – if a healthy oil does that, then I am all in!! can some one give me a list of healthy oils to use.I here that grape seeds not healthy any suggestions. I’m pretty floored. I’ve been craving a chocolate chip cookie that didn’t turn out like a cracker lately. I hate using butter when I don’t have to so this recipe was an epic win for me! I’ve tried verious others and none have turned out as good. Light, fluggy looking with a crisp bite and a chewy center. This recipe is awesome!!! I actually like the taste of the cookies better with Grapeseed Oil rather than using butter!!! Thanks,!!!! Omg I need to bake them up! 1 question though, how much is 1 cup of flour in gram for this recipe? I normally use 125g/cup. I was told when using grape seed oil in baking that your suppose to use under half the oil called for with others…. is this a fact or does one use the same amount ? have found that they are fairly interchangeable!